gYM time in the winter time.. 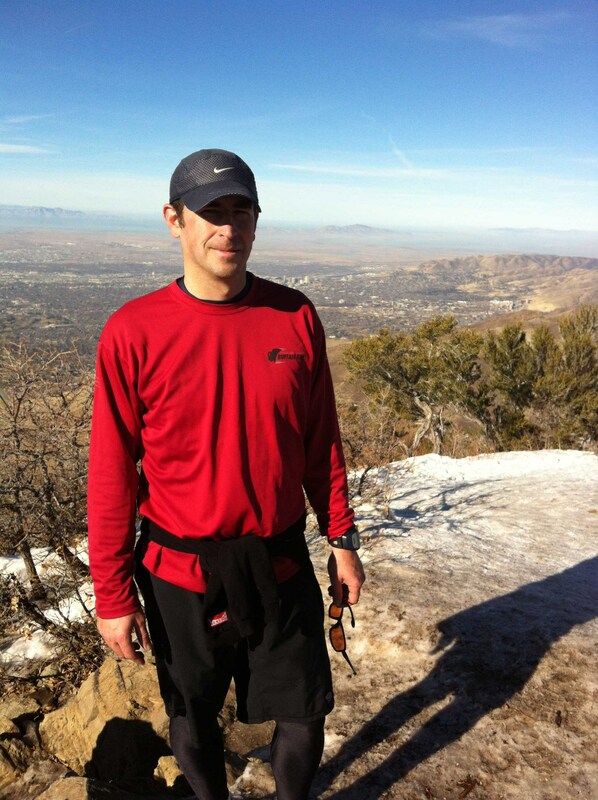 Shorts, Skyline, a little snow, epic mountain trail... Three mile post. Perfect. Like running on new shoes for the first time.. Nice.. gYm time. WindSurfer to three mile post before the storm.. Finally some Freaking Powder.. BASIN. Back to the grind in the gYm. Searching..